The first wave has only just been released, and fills outs most of the main TOS characters; Spock, Uhura, McCoy, and Sulu. So far only these two waves have been announced, and of course with most of the main characters now accounted for there's not much left for a third TOS wave, just Chekov, and maybe more aliens or minor Enterprise crew. 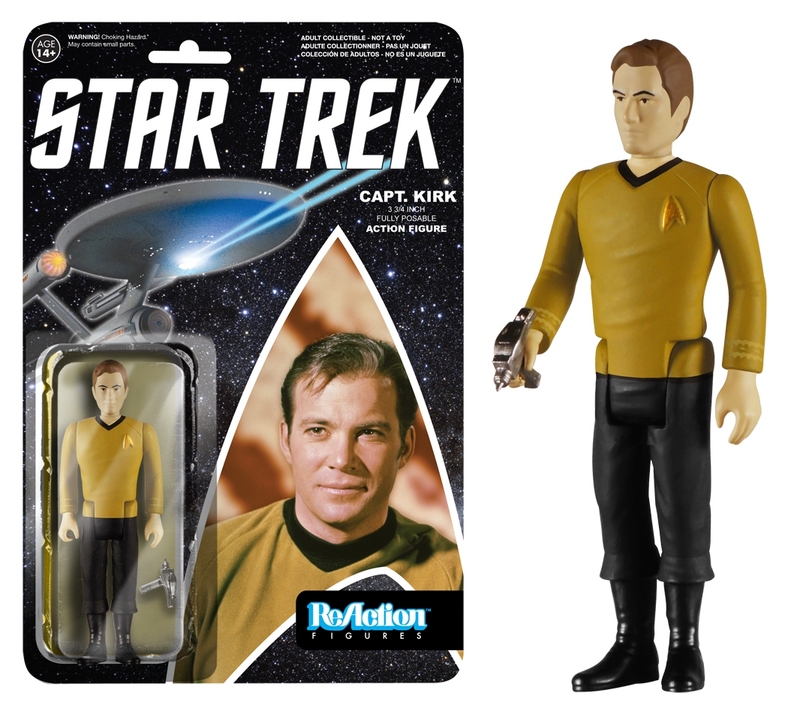 Personally I wouldn't be too surprised if Funko switched to TNG, if they decide to do more Star Trek ReAction figures. 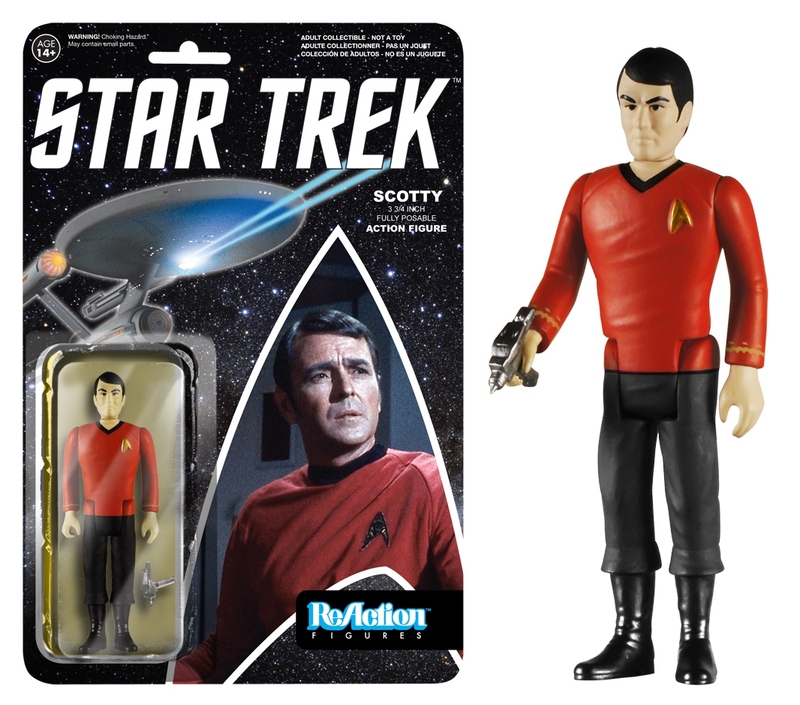 Wave 3 could be Chekov, Rand, Chapel, and a Klingon...or perhaps Chekov, Klingon, Romulan, and ???? Sure there are plenty of characters they could continue with. I'd throw in Pike as a candidate too. But what's going to get them more sales, ever more obscure TOS characters, or Picard, Data, and Worf? Of course if the TOS figures are massively successful, that could swing the balance. Or this might just be it. Eight figures is already a pretty decent product range. There are plenty of iconic figures left: Chekov, a Klingon, a Romulan, the salt vampire, the mugatu, not to mention Chapel and Rand. Then there are character variants. Kirk in his green shirt. Evil Spock with a goatee. With Chekov being an unknown atm, I think I'll just be getting my two favorite characters (Bones and Scotty). 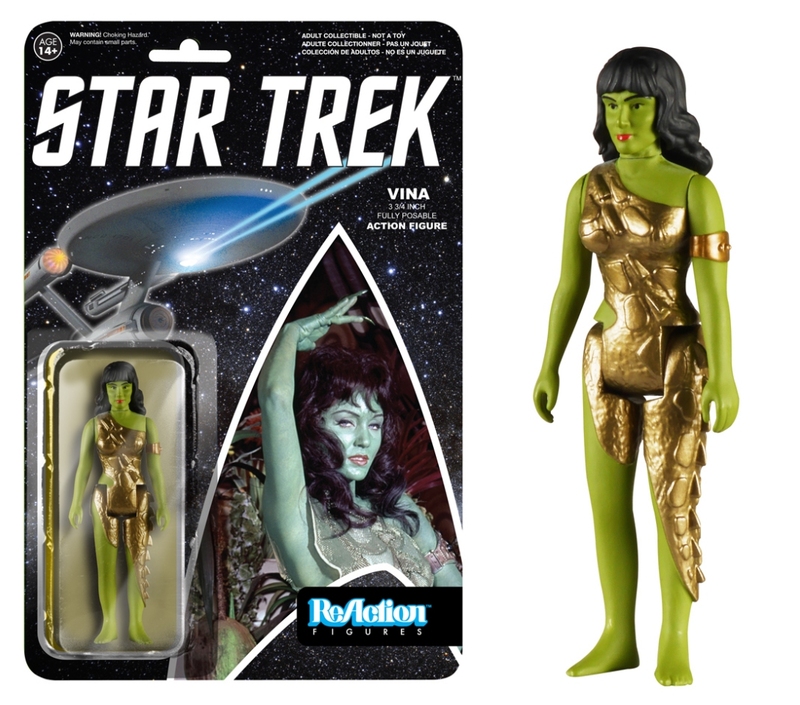 I'll likely do the same for TNG, which were announced at the same time as the TOS figures, so they're definitely on the way. 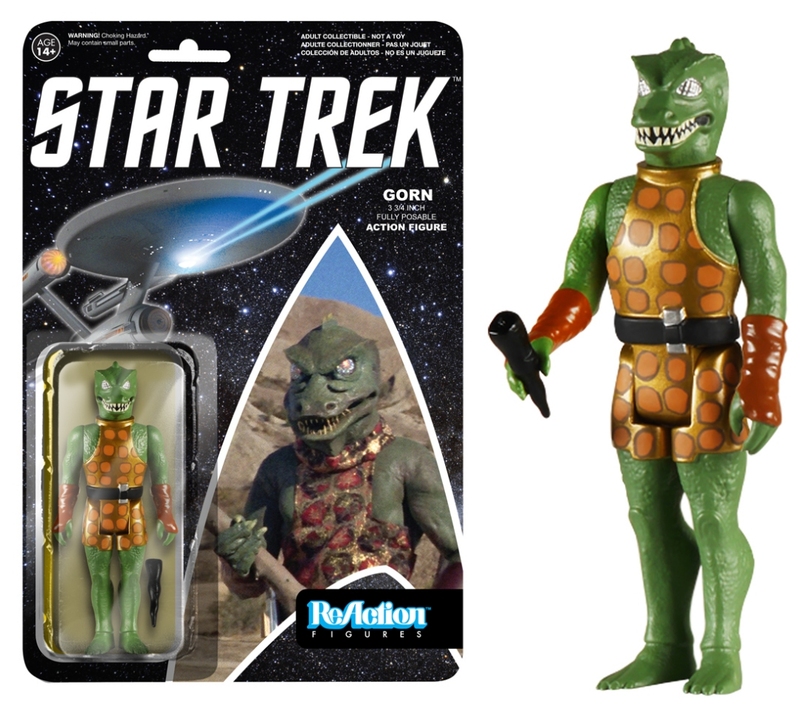 Outside of more TOS characters, I really hope they do some DS9 and Voyager figures.